Nearly 80% of online retail orders were abandoned in 2017. What works in-store doesn’t always translate to a good online experience. 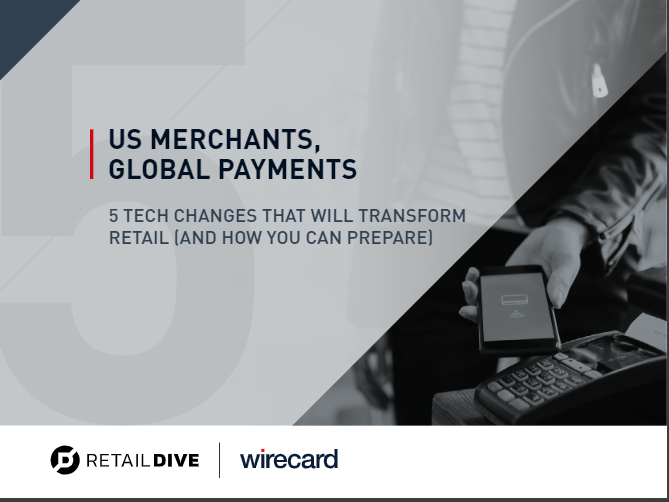 At the heart of that experience lies a smooth payment process, but the number and complexity of advanced payment options available can be overwhelming, especially considering those choices keep changing and consumer demand for them continues to be a moving target.